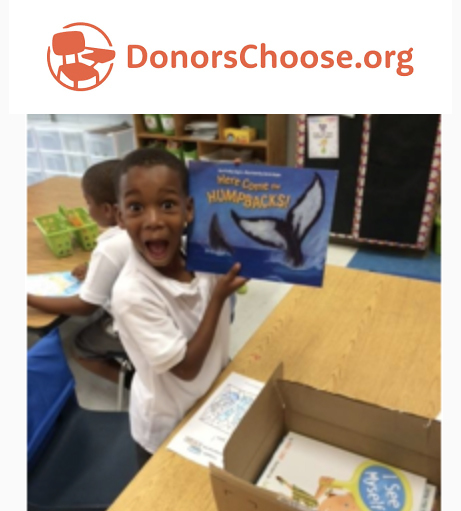 B’zT is a proud supporter of DonorsChoose.org . 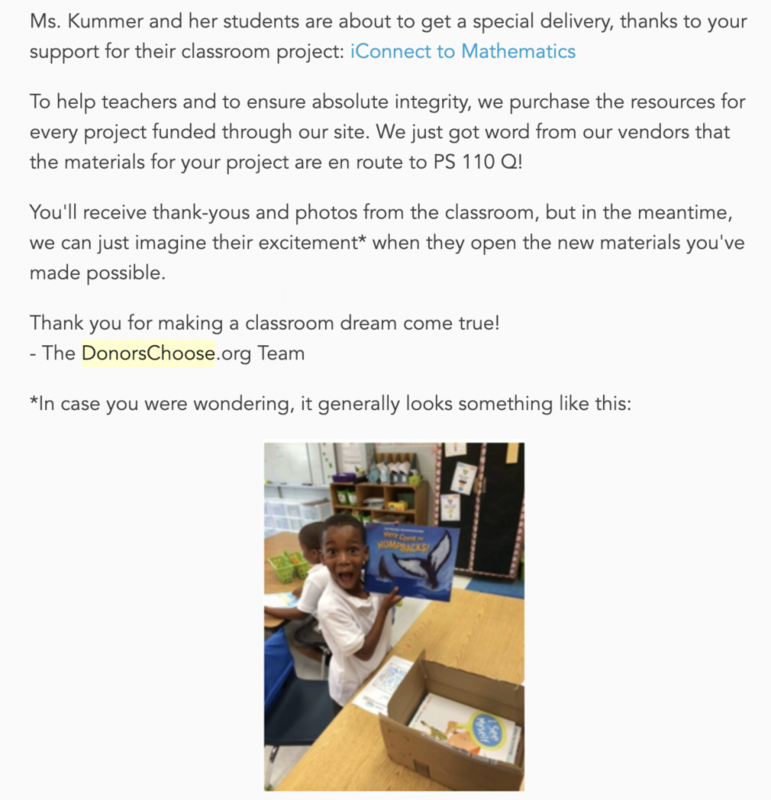 B’zT have been supporting schools and students through DonorsChoose.org. We are Happy to share the Letters and “Thank you” from the teachers!